Women for WineSense is traveling to Greece, September 29 - October 4, 2019. We are pleased to partner with Greek Grape Wine Tours for this trip. The trip is limited to a maximum of 12 travelers. 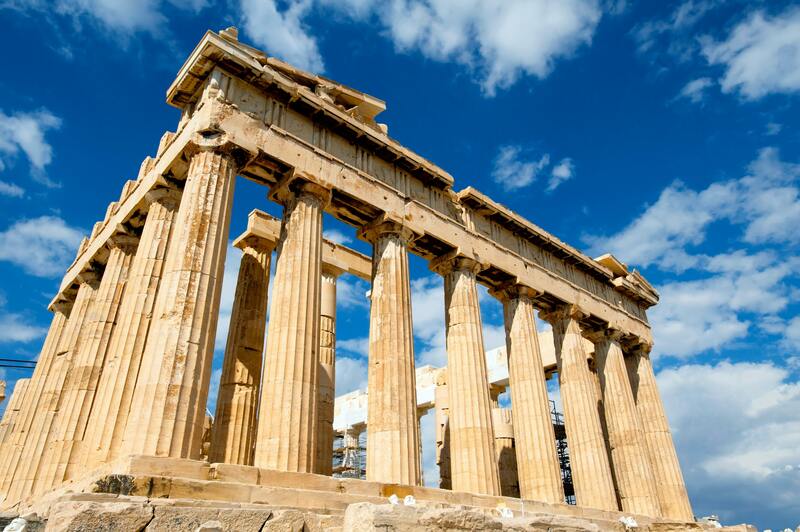 Greece is one of the oldest wine producing regions in the world, with evidence of wine production dating 6500 years ago. We will explore the land of Dionysus, the Greek god of wine. Our discovery will begin in Athens. Lisa Stavrapolous, Owner of Greek Grape Wine Travel will take us on a journey to meet the important women shaping the current day wine scene in Greece. We will travel to the Peloponnese region to visit wineries in Mantinia and Namea. There is an option for a two-day add-on to visit and experience the important wines of Santorini.